Are you allowed to park on the footpath? 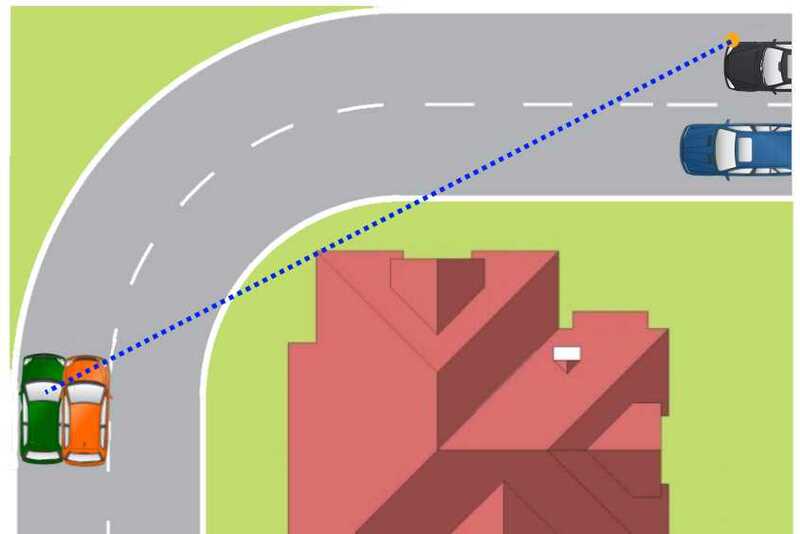 Home › Advice › Are you allowed to park on the footpath? 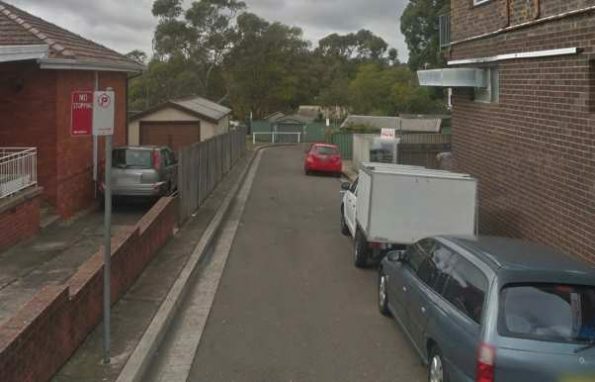 Unlike Victoria, where you can park motorbikes and scooters on footpaths, in New South Wales you are not allowed to park on the footpath or a nature strip. A footpath means an area generally designed for and used by pedestrians and a nature strip means an area between a road (except a road related area) and adjacent land, but does not include a bicycle path, footpath or shared path. (a) An area that divides a road. (b) A footpath or nature strip adjacent to a road. (c) An area that is not a road and that is open to the public and designated for use by cyclists or animals. NSW road rule number 197 prohibits parking on footpaths and nature strips. However, parking is allowed on road related areas that are specifically intended or constructed for the purpose of parking of vehicles. You can park on private property adjacent to a footpath, though, as long as you don’t drive over the footpath or nature strip, e.g. if you can access it from a driveway. A narrow road is a road where, if vehicles are parked on one or more of the sides, free movement of vehicles (especially emergency services vehicles) is restricted. This doesn’t mean that you are allowed to park on the footpath, though. Priority is reserved for pedestrian users, especially those who cannot easily get around parked cars in a wheelchair. ‹ How far should you be able to see ahead when driving?